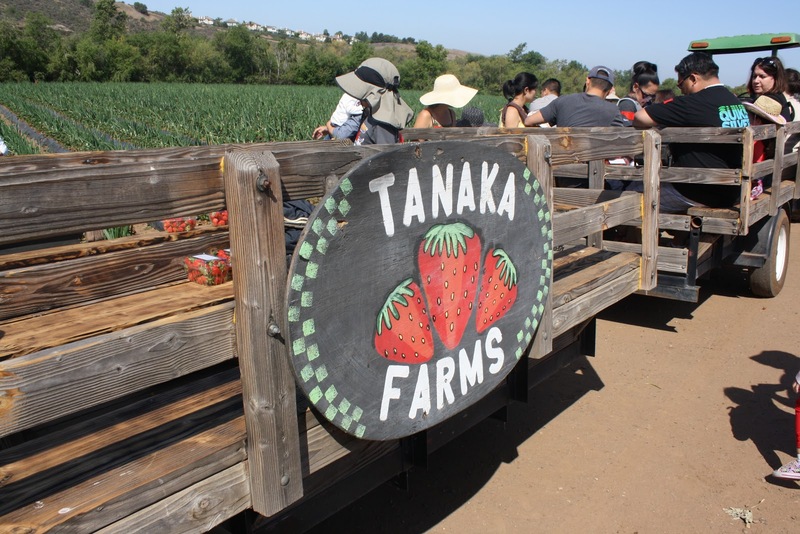 Have you ever tried going on the Tanaka Farms Strawberry Tour? 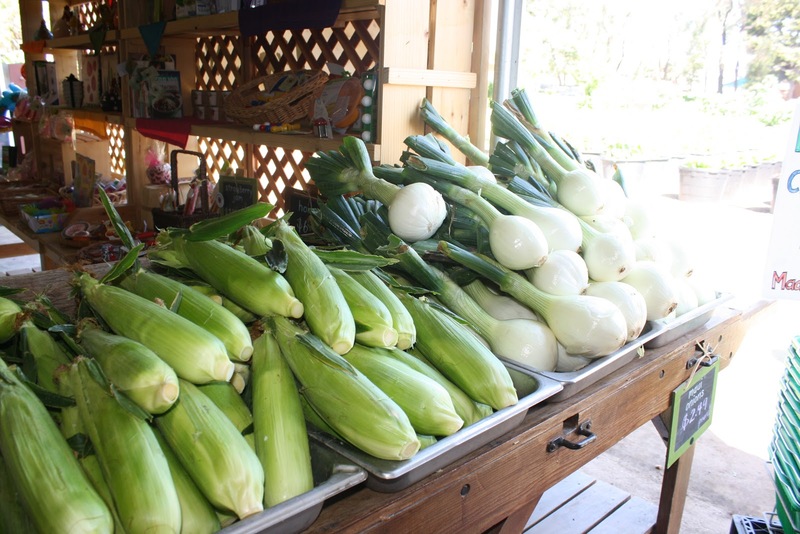 For $18, you get to go on a wagon ride around Tanaka Farm’s 30 acre farm with a tour guide who will tell you about their farm history, farming methods, and educate young and old about the benefits of eating vegetables. 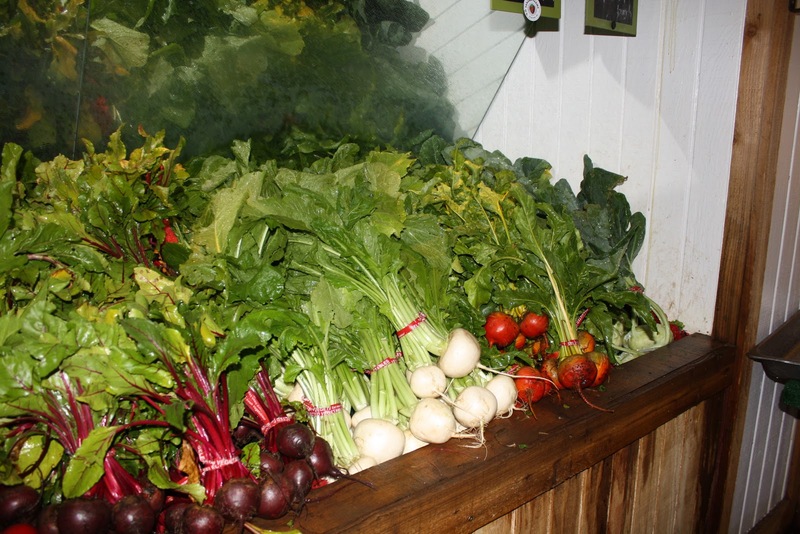 The wagon stops in the fields so everyone can try just-picked veggies next to where they are grown. 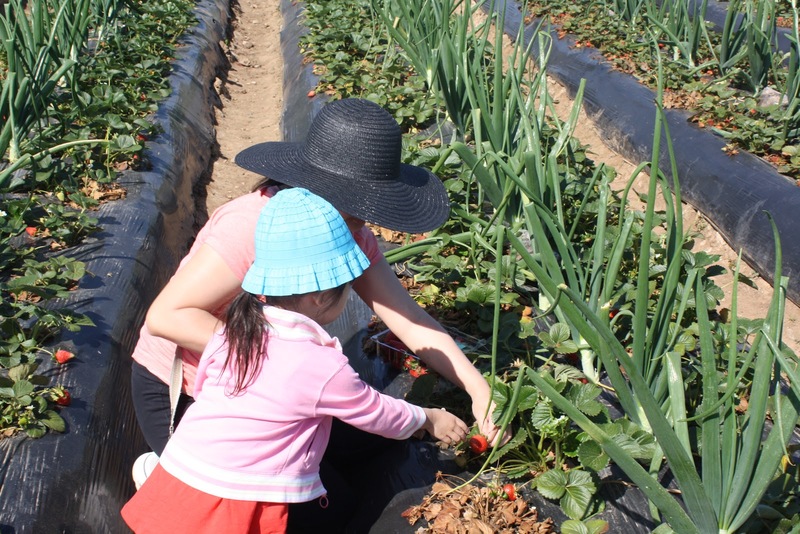 Once at the strawberry patch, everyone can pick and eat strawberries right off the vine. 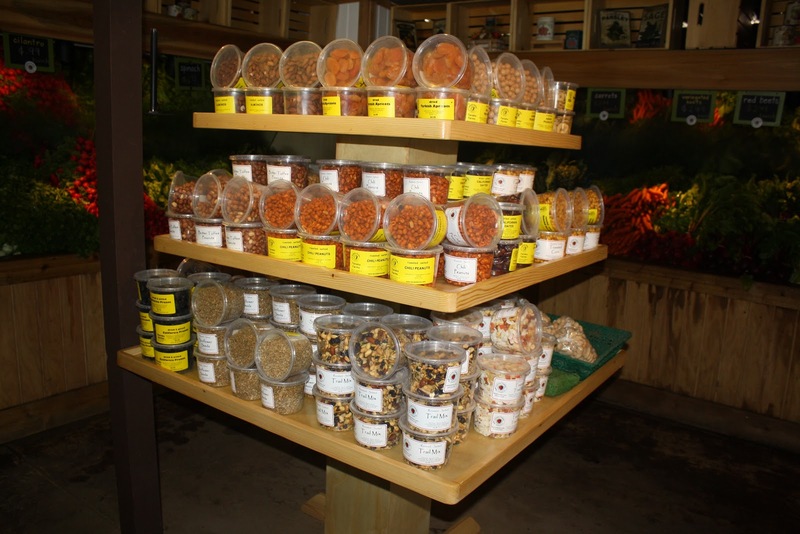 Each paying customer also receives a 1 lb container to fill for home. 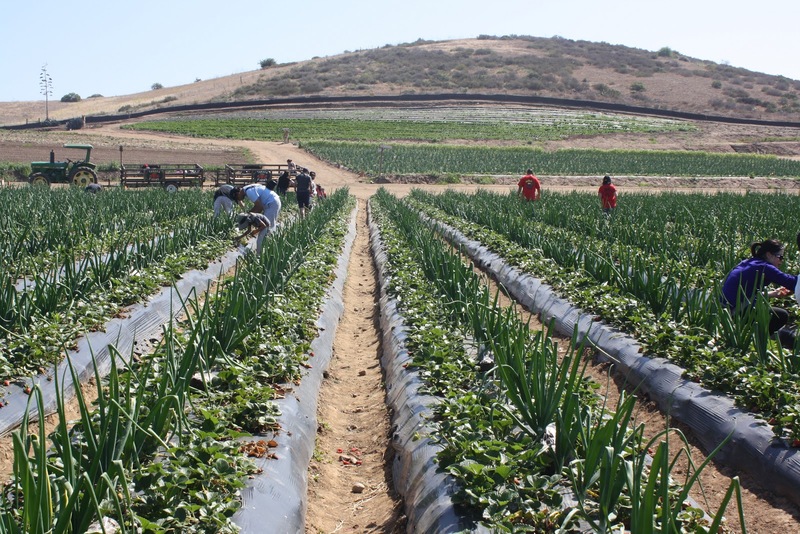 Read up on our Tanaka Farm Strawberry Picking experience below. 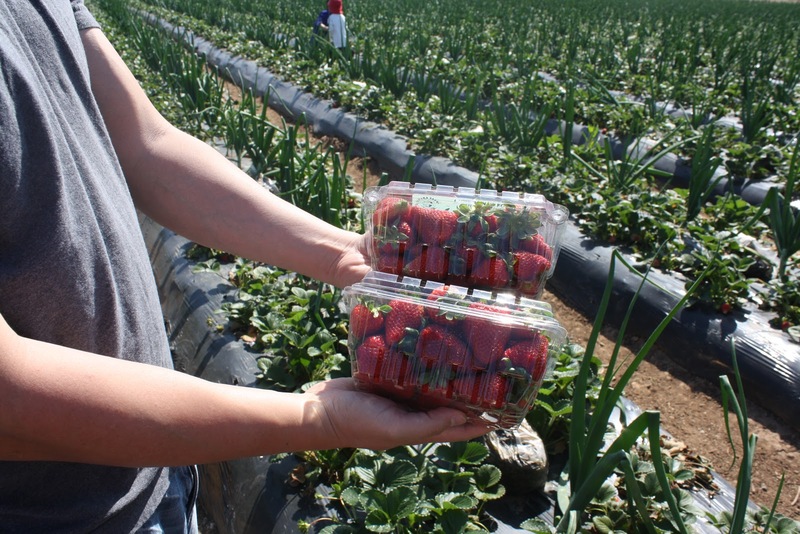 Tanaka Farms Starwberry Tour starts end of February and runs til June. 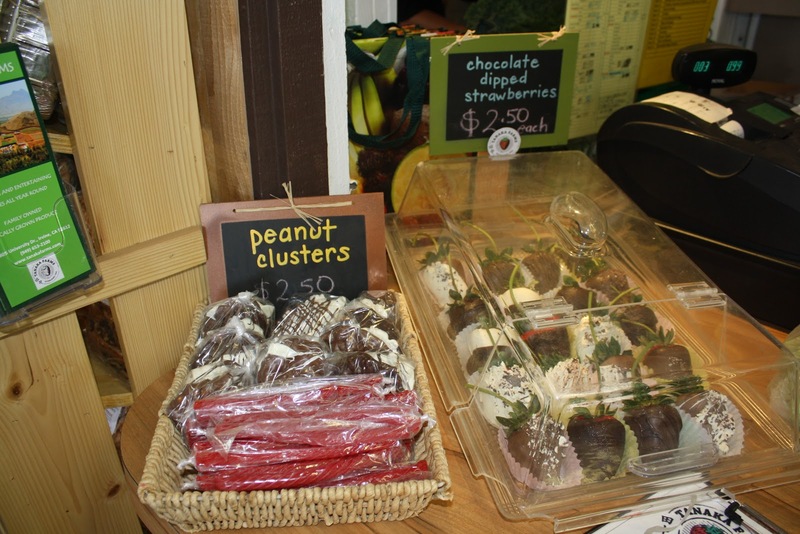 We pick the earliest strawberry tour when we visited which was 9:30AM to avoid the noon heat. 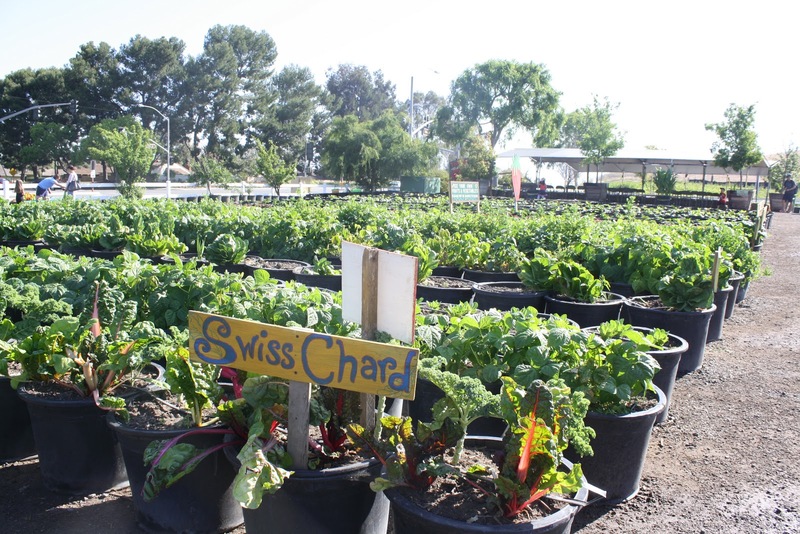 Strawberry Tour hours are 9:30AM, 11:00AM, 1:00PM and 2:30PM, no reservation required. 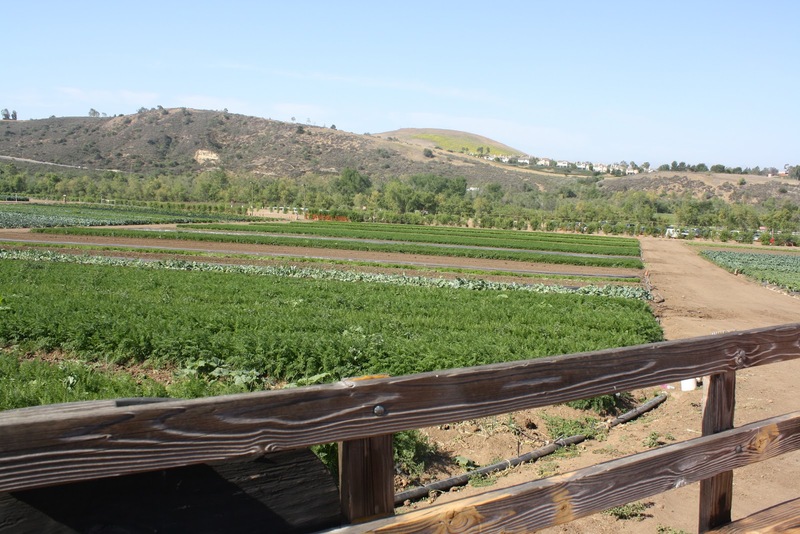 It’s not hard to find Tanaka Farms and parking was a breeze. We got there early enough to put sunscreen and look around. 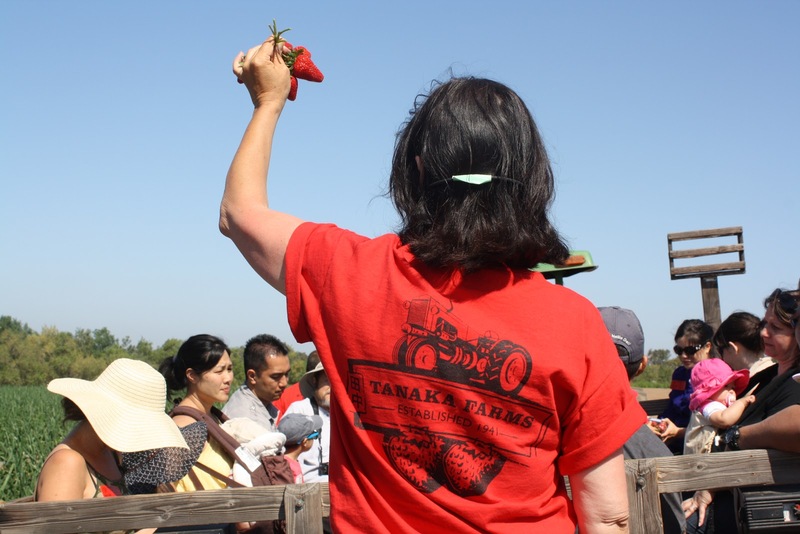 Tanaka Farms Strawberry Tour ticket is $18 with 2 and under free. We were given a container per person for our strawberry picking experience during the tour. By 9:30 AM, our tour guide loaded all of us into the wagon. Mostly parents with their kids were touring that day. 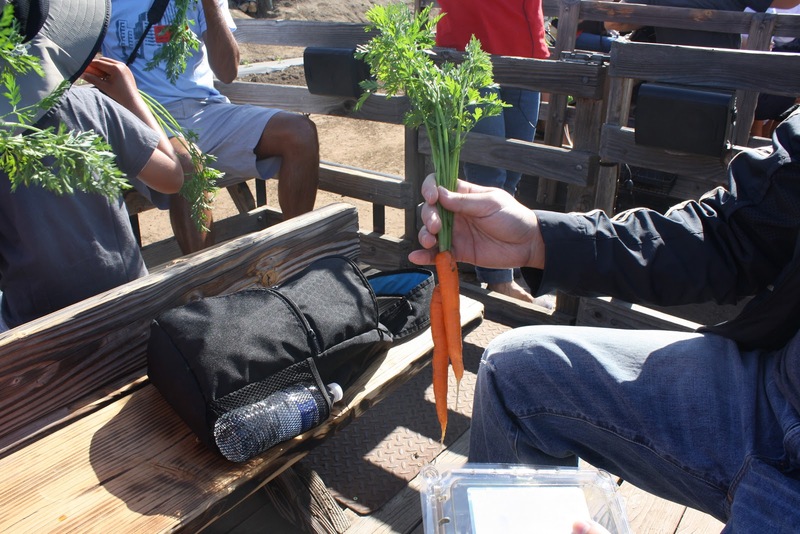 We were introduced to various organic vegetables, grains and fruits and all the farming facts in between. The driver would stop every so often in the farm to grab vegetables from an ice chest. 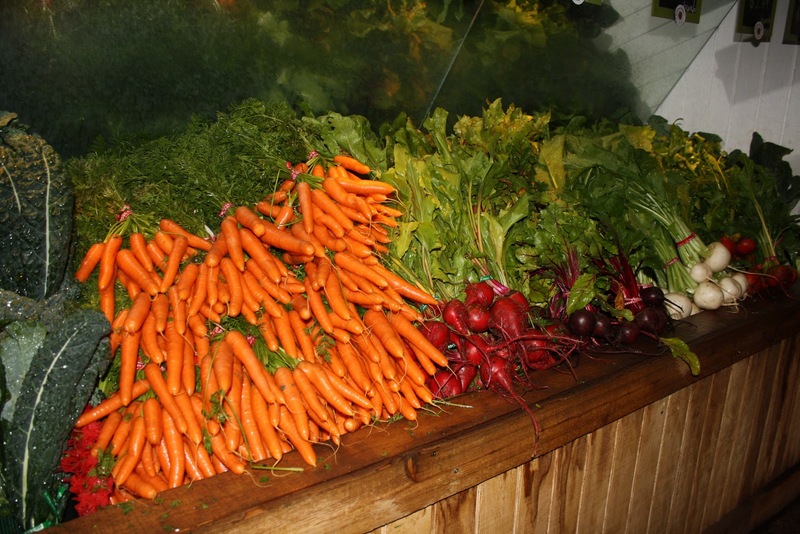 Green Onion, carrots, cilantro, spinach.. We tried them all. Our daughter.. The picky eater.. Only tried to smell the carrots and pretended to eat it. 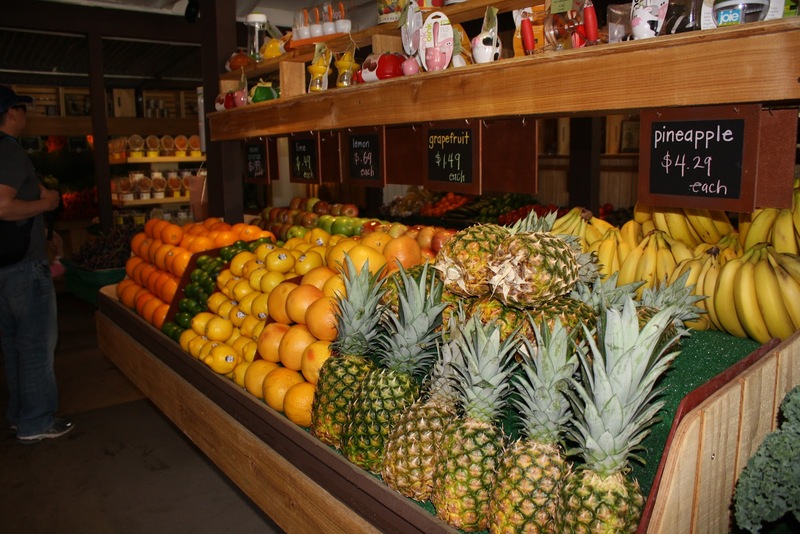 Everything we tried was so fresh that it’s actually sweet. The best one being their snap peas. We wanted to buy them at the end of the tour, but they didn’t have it for sale, maybe there was not enough produce at that time. 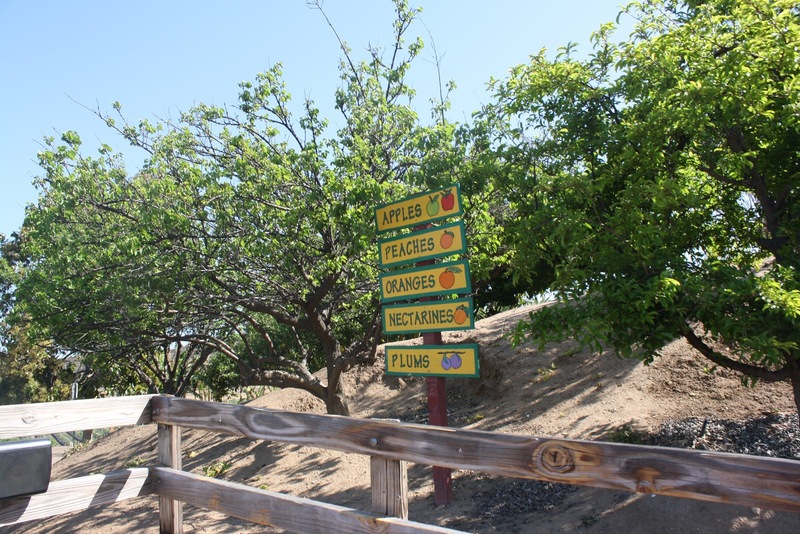 After the vegetables, we pass by the fruit trees.. Including the agave plant where you get your tequila. I know what you’re thinking.. but No! There was no tequila sampling here.. LOL. 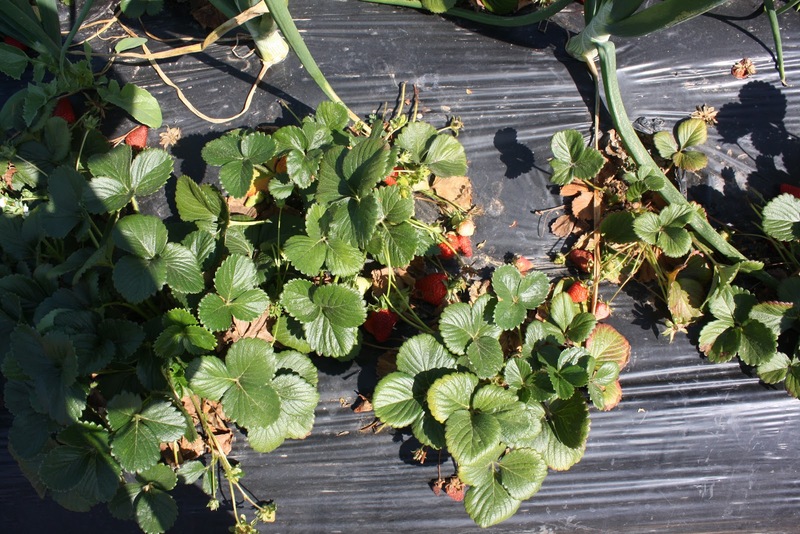 Then we stop at the strawberry fields where we were given 15 minutes to pick and fill our containers with strawberries. Their strawberry variety is called San Andreas.. Ya like the fault line. Our daughter enjoyed picking them while I tried to find the bigger and more redder strawberry. The 15 minutes is just enough to fill your container and do some snap shots. Then we headed back to the wagon and the tour guide did a Q&A of trivias she has mentioned during the tour. Give the correct answer and you get one big strawberry. Huh, I didn’t see a big one during our strawberry picking sesh. Haha. Who knew that was already an hour tour, it went by quick. But the heat was already kicking in. So I’m glad we’re done. BTW, they sell sunscreens, sunglasses and hats here in case you forget. I got a hat that’s sold in the malls for $35 and it was merely $6 at Tanaka Farms, what a bargain. 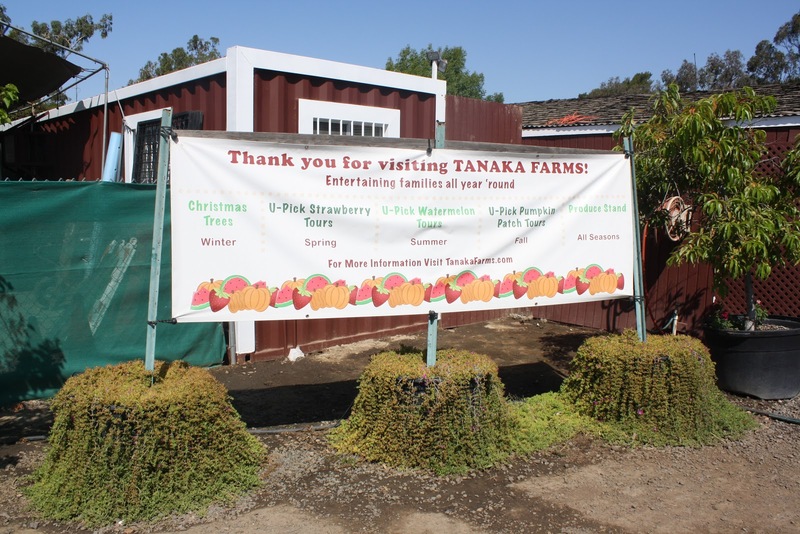 The tour ended and we finished our trip inside the Tanaka Farm Store where you can buy all the vegetables and fruits they plant organically and harvest from their fields. A bunch of Kale was merely 99 cents. The grapes were uber sweet, my daughter finish it all on the ride home. The other stuff we bought? A container of roasted corn, banana chips and dates. After two bags of goodies all costing just $9.50(we use the $2 off sticker given when you pay for your tour), we headed for some lunch at Lawry’s Carvery at South Coast Plaza. Yup.. We started with vegetables in the morning and ended it with meat over lunch.. Lol. The strawberry tour and drive home got us tired. A long nap was in order. Then we finish all the goodies we bought in one seating when we woke up. They were all pretty good. The only thing left is the Kale. Haha. The whole tour was fun. I would recommend it to those looking for things to do with their kids. And it’s a great way to introduce them to eating their veggies. My daughter attempted to eat her carrot the next day. We were not successful at it. But at least she actually wanted to try it. Maybe a few more tries will do the trick… Or maybe in her case.. A few more trips to the farm. 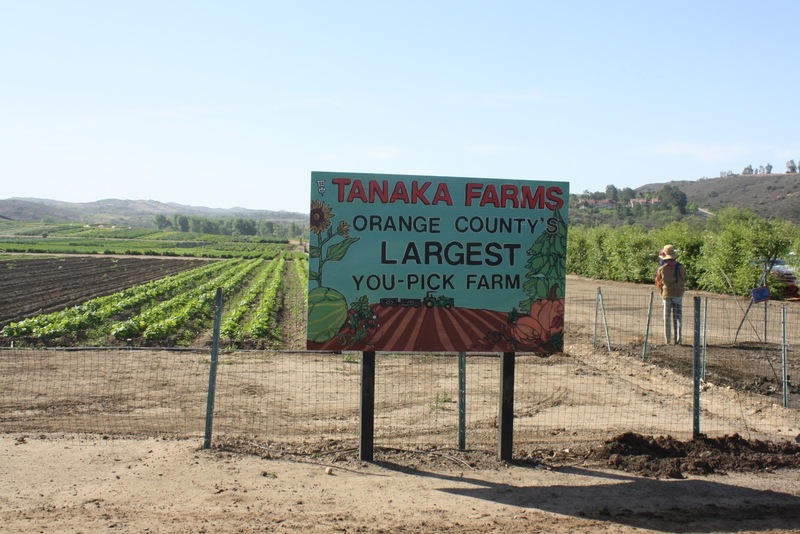 Tanaka Farms also offers U-pick Watermelon Tour in the Summer and U-Pick Pumpkin Patch Tour during Fall that sounds like a fun thing to do as well. 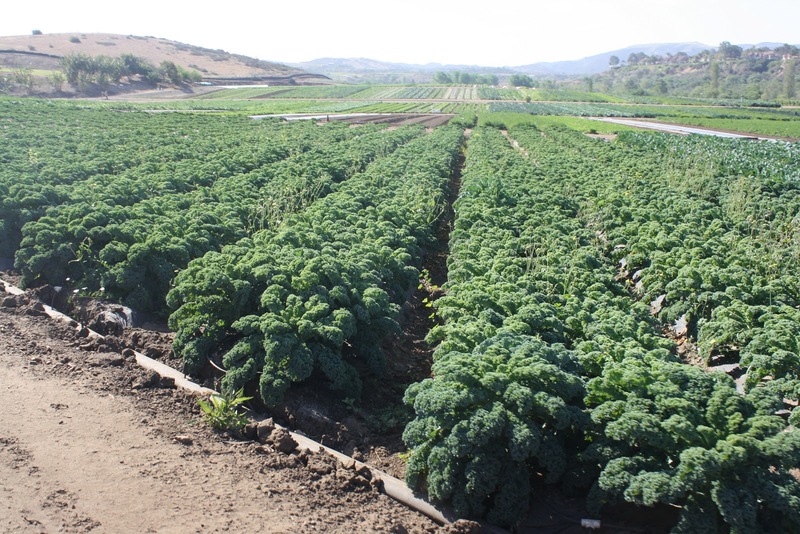 Join the Tanaka Farms Ticket Giveaway to win 4 tickets below. Try our Carrot Popsicle Recipe to get the kids to eat more vegetables. Oak Glen Apple Picking turned into a Pumpkin Patch experience. 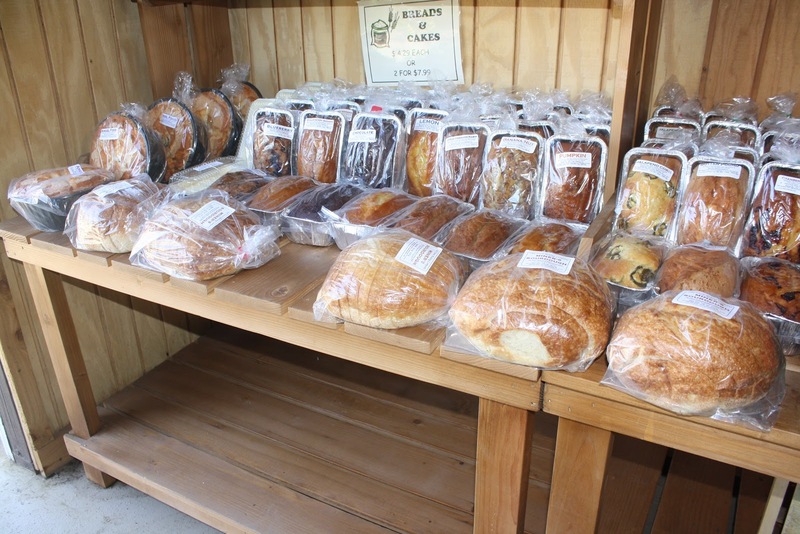 Every yummy goodness we love eating at Boysenberry Festival. Our first California Strawberry Festival Experience.